Just today, Volvo announced the new Polestar 2, a Swedish rival to both the Tesla Model 3 and the upcoming BMW i4. Ironically, some new spy photos have released of the latter doing some camouflaged testing in the snow (We don’t own them but see them here). So let’s take a look and see what we can find out. 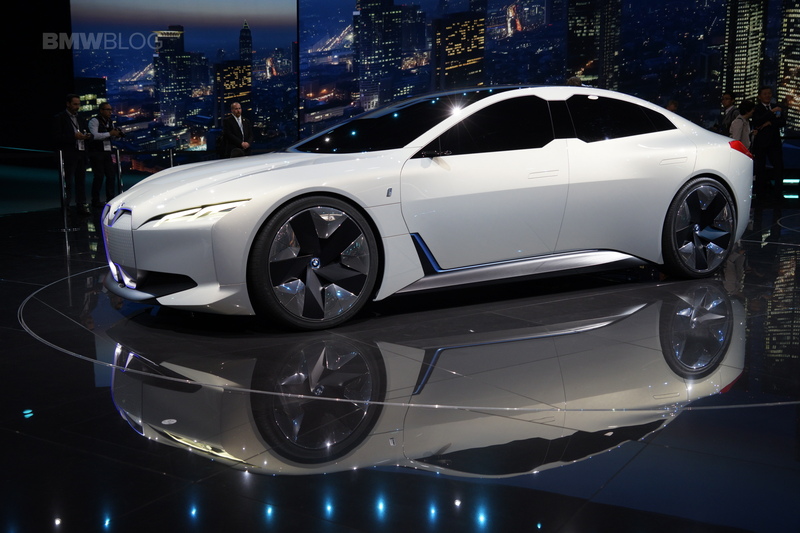 While the Polestar 2 looked cool and interesting, this BMW i4 looks quite sleek and pretty. To be honest, it doesn’t look all that different from a BMW 4 Series Gran Coupe and that likely won’t change much by the time the design is finalized and not wearing camouflage. However, that’s not necessarily a bad thing. Several car companies are making their electric cars look like normal cars, most notably the Audi e-tron and Chevy Bolt. It’s a strategy that seems set on luring traditional car buyers over to electric vehicles. Making EVs seem normal makes the transition easier, I suppose. So seeing this new BMW i4 driving around looking like a 4 Series Gran Coupe without exhaust pipes isn’t too surprising. It looks good, though, with a low, sporty stance and a sleek roofline. While there’s little detail to make out, it seems as if its front end looks similar to the one seen on the next-gen 4 Series we spied a little while back. So it will likely have the same design language as the new 4 Series, just with some EV flair. 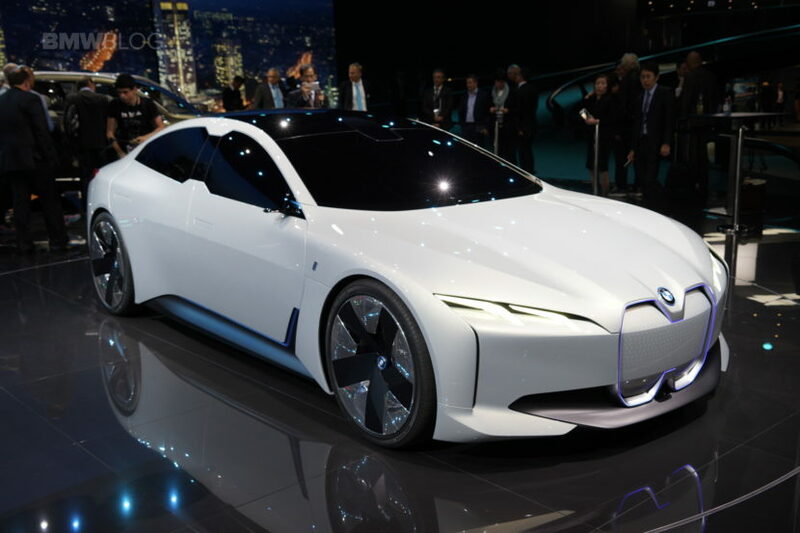 No specifics have been given on the BMW i4 and what sort of electric motors/batteries it will have when it finally comes to production. That said, BMW claims that it will have two electric motors — one at each axle — and class-leading 0-60 mph times, whatever that means. It’s also said to have up to 435 miles of total electric range. We’ll have to wait a long time to see it, though, as it’s not slated to hit the road until 2021. Sure, that’s only three years from now but it better pack over 400 miles of range in that time because the rest of the industry is heating up and BMW will need to really deliver with the i4 to not get left behind.